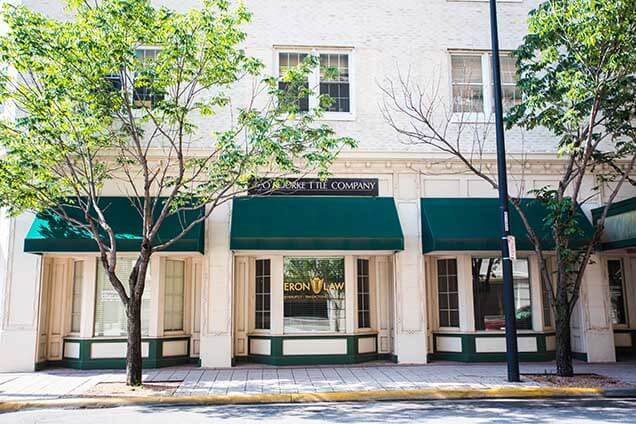 Located in downtown, Wichita, Kansas, Eron Law is a bankruptcy law firm that also specializes in business, transactions, and litigation. Our founding attorney, David Prelle Eron, is Wichita’s only Business Bankruptcy Specialist certified by the American Board of Certification (the only ABA-approved entity for bankruptcy certification). The majority of David’s practice is devoted to business bankruptcy law, and he has appeared in more than 100 business bankruptcy cases. In addition to David, our law firm is comprised of three other highly experienced attorneys. 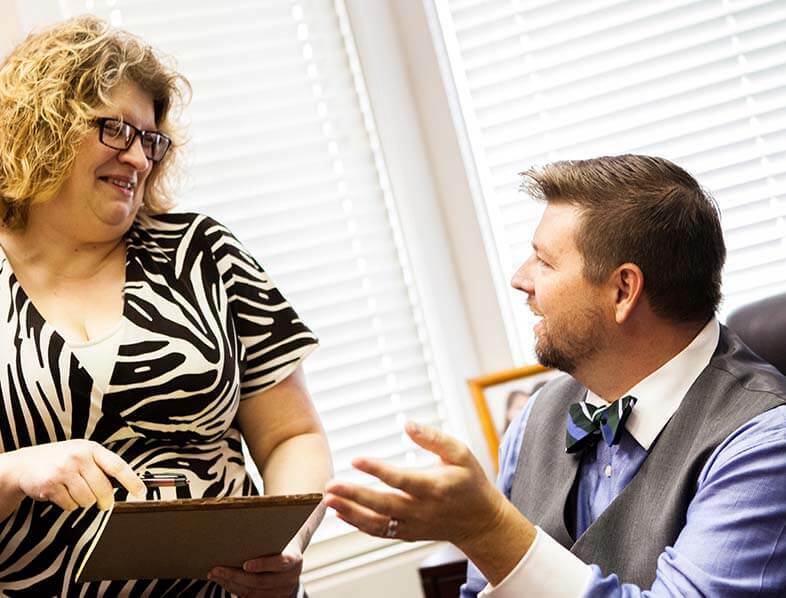 Together, the Eron Law attorneys have more than 100 years of combined experience. The accomplished attorneys of Eron Law are assisted by our qualified support staff. Our shareholder and CEO, David Prelle Eron, founded Eron Law in June 2009 as a bankruptcy law firm providing bankruptcy representation to debtors and creditors in all chapters of bankruptcy. Eron Law was founded upon three bedrock principles: Integrity, Service, and Professionalism. Eron Law strictly adheres to absolute integrity. By helping you work within the law to solve your problem, we will not only stay true to ourselves and obtain the best possible results, we will also protect you legally. Our goal is to provide the highest quality service by ensuring that our professionals are properly trained and educated, using ingenuity and creativity to resolve problems, and delivering the highest level of service from the beginning of your case to the end. Eron Law believes law should be practiced as a service to the community, and in all of our dealings, we strive to be polite and courteous. When appropriate, we assist the financially distressed on a low fee or no fee basis, and we also maintain the utmost respect for our colleagues.